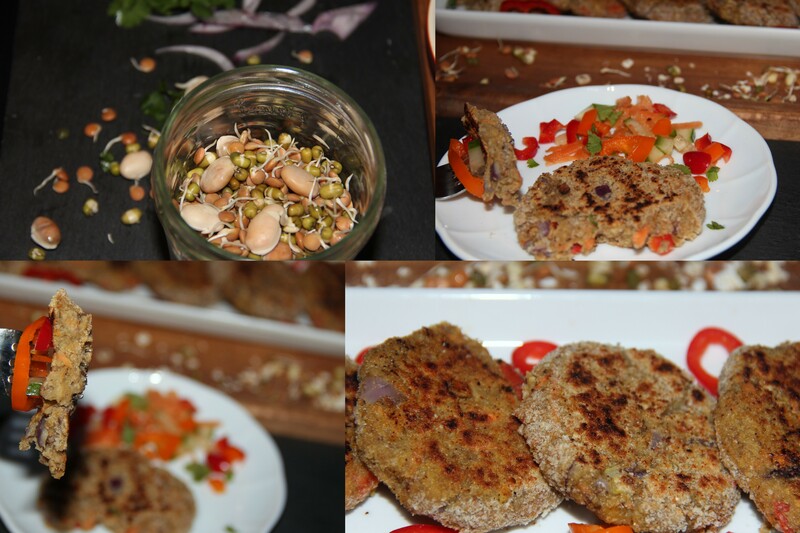 The cutlets/patties are loaded with sprouted lentils beans oats and veggies. 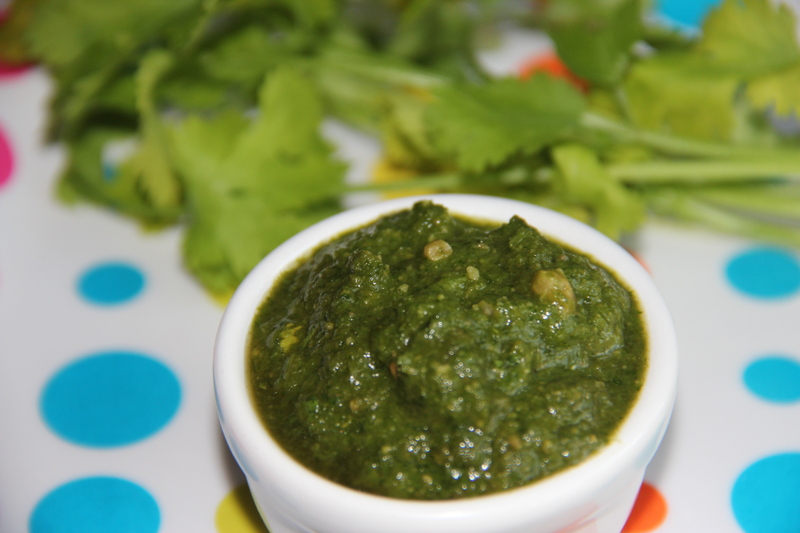 Fresh herbs and spices are added to make them extra flavourful. They can be served by itself with salads OR as a Pattie for a burger. Sprouted grains unlike processed grains are extremely nutritious and provide a valuable part of any healthy diet. Sprouts grain with oats are significantly higher in protein, vitamins, enzymes, and the complex starches are converted into natural sugars. They are also low in GI, so they are digested more slowly by the body, keeping the blood sugar levels stable for longer. Add oats and little at a time and mix until its thick. Make it into small ball of equal size and pat each of them to Pattie or cutler shape. Posted on February 10, 2015, in Breakfast, Indian, Starters and tagged Chitras healthy kitchen, Cutlet, drchdietfood, Healthy patties, Indian recipe, oats, Sprouts, Vegetarian Patties. Bookmark the permalink. 13 Comments. I made them & loved them so much! These look really good Chitra!